Nesso Coastal Italia highlights the rich flavors and traditions of Italian cuisine with the light aspects of fresh coastal cuisine. 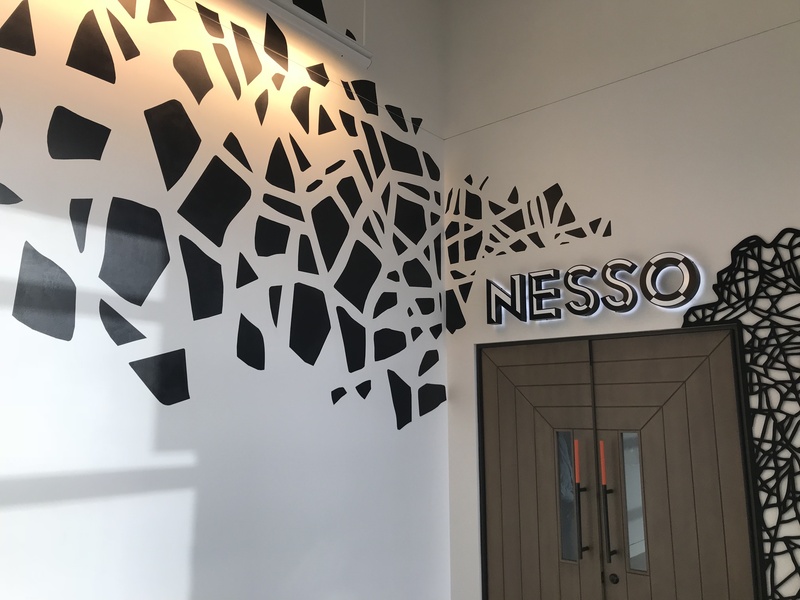 The menu offers a sampling of seafood, locally sourced meats and vegetables, fresh pasta, and other inspirational plates by the Nesso culinary team. Nesso is part of the Cunningham Restaurant Group.